Berta Tilmantaite is a Lithuanian multimedia journalist, photographer and videographer. 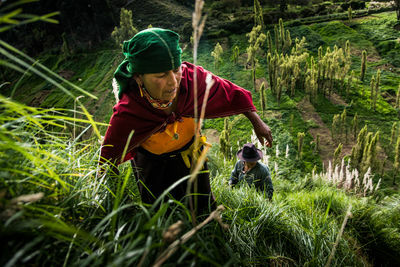 Her visual stories from different parts of the world often emphasis the connection between human and nature. 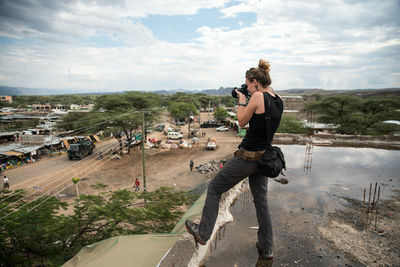 She has BA in Journalism from Vilnius University (Lithuania), took a course in Photojournalism at Danish School of Media and Journalism, and also got MA in International Multimedia Journalism in Beijing, China. 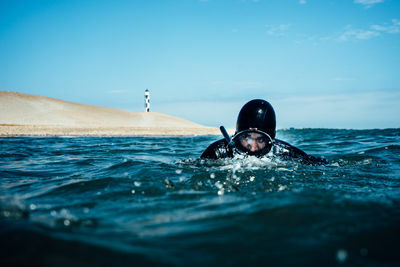 Berta is a licensed free diver and scuba diver, she also started to learn surfing and is constantly traveling to discover new places, faces and interesting stories. Currently Berta is a lecturer at Vilnius University (Lithuania) and also works as a freelance multimedia journalist and photographer. Her projects were published in various media outlets, including National Geographic, Al Jazeera, Geographical, Rythms Monthly, etc. and have won awards in several contests and festivals. 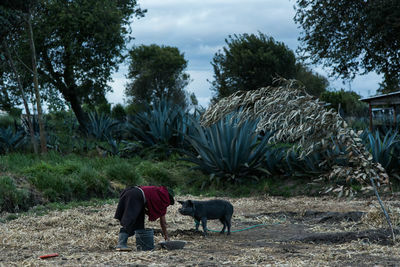 It is a woman’s task to feed and take care of the animals in Salasaca. Salasacas mostly live off agriculture, animal husbandry, and handicrafts. Traditionally, women would take care of the house chores and the children, and men would work the fields. 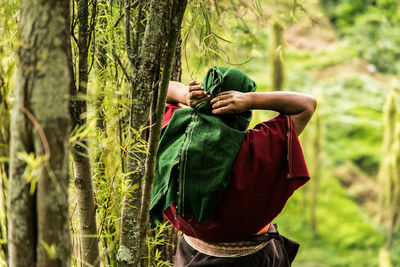 As time went by, more and more work would land on women’s shoulders: now their responsibilities are not only housekeeping and taking care of the animals, including gathering kikuyo, but agriculture, too. 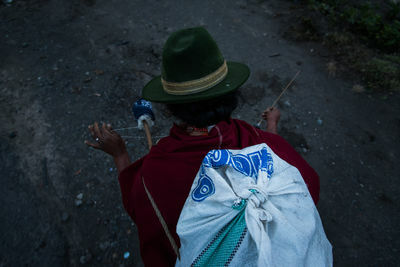 Salasaca district in Tungurava province, Equador, takes up only 12 square kilometers, but has preserved strong identity of the local inhabitants, as well as authentic culture and customs. Here, men and women wear traditional outfits everyday, obey festive rituals, and do handicrafts: they spin yarn and weave everyday and festive clothes, as well as tapestries, on archaic looms. Paralympian Osvaldas Bareikis prepearing for Rio 2016 Paralympic Games. 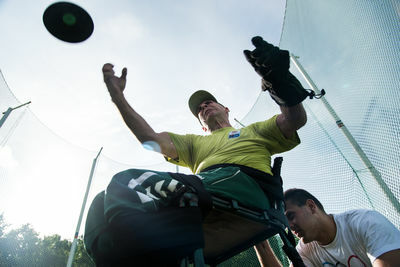 Paralympian Osvaldas Bareikis prepearing for Rio 2016 Paralympic Games. In 2013, Osvaldas won the World Junior Judo Championship for Visually Impaired and participated in the International Blind Sports Association (IBSA) World Games in Seoul. He took 5th place in Judo this week in Rio in his first ever Paralympics. Paralympian Jonas Spudis preparing for Rio 2016 Paralympic Games. 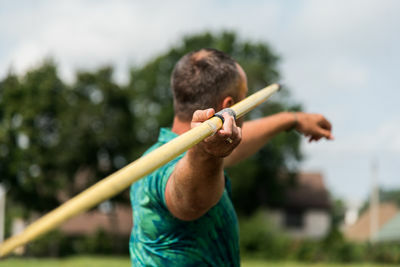 In 2013, two years after his injury, Jonas decided to try himself in sports as person with disability, and in 2014 he won the European Championship in javelin throw. 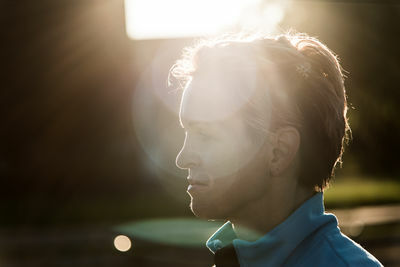 Another two years had passed, and he won a silver medal in the same competition, broke the Lithuanian record, and reached the standard for Paralympics. At first, Jonas’ result did not guarantee him a place at the Rio de Janeiro Games, but when the International Paralympic Committee gave two extra quotas to Lithuania, Jonas spot in the Paralympics was sure. “I didn’t tell anyone about this until I got used to it myself. I was afraid of the possible burst of emotions,” says Jonas, lowering his bright happy eyes. Later he adds that his current achievements would not be possible without long years spent in the “healthy” sports, where he had a lot of hopes and experienced quite a few disappointments. “There was no gym. We used the hallways of the school. We would run up the stairs, through the hallway, and down the stairs to the other end of the school. Among all the schools in Lithuania we were third. A team of five blokes from Ubiškės won bronze in the Lithuanian Championship!” laughs Jonas Spudis when remembering the beginning of his journey towards the big sports. Now he is 36. Every day he puts his sneakers on and leaves for the training session with a slight limp in his step. He is preparing for one of the most important games in his life. Jonas was hoping to test the Olympic track 12 years ago in Athens, but his dream needed to go through a few challenges more. Five years ago Jonas got into a car accident, and this year into the national team of Paralympians. Paralympian Ramune Adomaitiene preparing for Rio 2016 Paralympic Games. Earlier this week she placed fourth in the long jump in Rio De Janeiro. Four adults and a two year old girl come to the windows of Republic Klaipėda Hospital’s reanimation department almost everyday. They have been doing this for a month now and each time they stop in the same place. There, adults talk about various things and discuss recent news, and the little one shouts and sings. Everybody tries to make as much noise as they can, looking at an open window from time to time. Usually nothing happens and after a few hours the small crowd slowly turns towards home without seeing the person they came here for. This routine will only change in the autumn of 1997, when a doctor will call and say that Ramunė Adomaitienė, the mother of the little girl and the daughter and sister of the adults, will have finally woken up from coma. Her first word, she will add, would be “running”. Paralympian rower Augustas Navickas preparing for Rio 2016 Paralympic Games. Augustas Navickas is the first and only Lithuanian Paralympian rower. He grew up with the sport and had been training a lot before the spine trauma. His dedication to sport and the support of the people closest to him helped Augustas overcome the hardships that life threw at him. This year, at the end of May, he got a wild card to Rio de Janeiro Paralympics. “Same time tomorrow,” says Augustas to his assistants, who are carefully putting his oars on the metal holders. There are dozens of boats around the athlete, their thin boards absorb his voice softly. The boats are waiting for other sportspeople in Klaipėda Rowers’ Base, a huge place dimly lit by fading summer sun. Augustas’ exceptional boat is also amongst them. 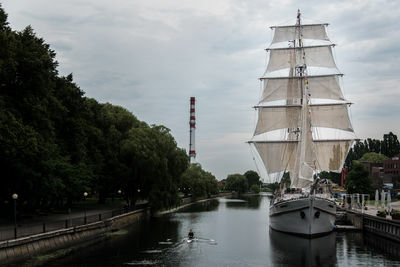 Just as its oars, which were gliding the Danė River but an hour ago, the boat is heavier and shorter. Augustas’ boat is adjusted to his disability: he has not been able to move his legs for more than three years now. Paralympian swimmer Edgaras Matakas prepearing for the Rio 2016 Paralympic Games. S11, Edgaras’ disability class, is reserved for those whose visual impairement is the most severe, i.e., the blind. Competing against other athletes in this category, the 17 year old Lithuanian reached three A level standards and will take part in freestyle swimming of 50, 100, and 400 metres in Rio this autumn. He is the only swimmer in the national team of Lithuania for the 2016 Paralympics. “Yes, I’m afraid. 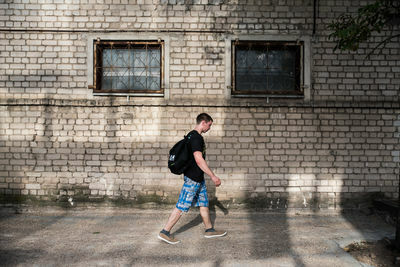 The fear makes me nauseous,” says Edgaras Matakas and wipes small drops of chlorinated water off his forehead. His muscular coach Ramūnas Leonas laughs silently and pulls out a small stopwatch from his pocket while keeping a close watch of his student. Edgaras is still sitting on the bench at the corner of the pool. With his eyes closed and his head down, he is nervously stroking his blond hair. Swimming for time before the Rio de Janeiro Paralympic games is the most exciting moment of this training session, so Edgaras needs a little bit more time to set his mind straight. 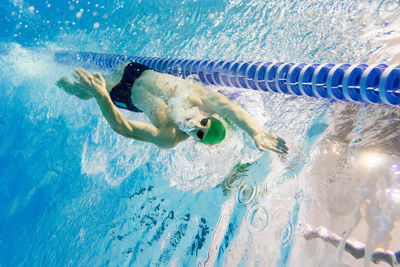 After the command “Ready”, he slowly stands up on the wet floor and, after his coach takes him by his elbow, carefully walks towards the start position. From this moment on, Edgaras is on his own. He stands on the edge of the platform, awaiting for the whistle. 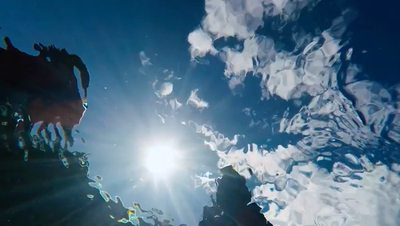 After it sounds, he will jump into the crystal clear water, and, at the same time, into complete darkness. 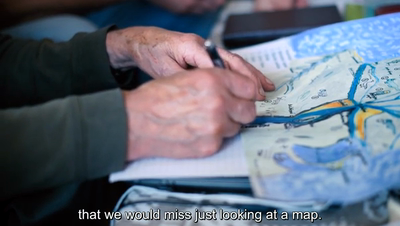 Edgaras has not been able to see since he was 15 years old. The Lithuanian goalball team is preparing for the Paralympic Games in Rio 2016. From the end of the rectangular court, an athlete throws a huge ball that weighs 1.25 kilos. The ball tumbles towards the opponents’ side at the speed of 65 kilometres per hour. The opponents have less than a second to throw themselves towards the ball and block it; otherwise the opposing team will score. But the most important fact here is that none of the players are able to see. The Lithuanian goalball team is preparing for the Paralympic Games in Rio 2016. Played completely blind, from the end of the rectangular court, an athlete throws a huge ball that weighs 1.25 kilo. The ball tumbles towards the opponents’ side at the speed of 65 kilometres per hour. The opponents have less than a second to throw themselves towards the ball and block it; otherwise the opposing team will score. Will to Win is a multi-media story about Lithuania's Paralympians competing this week in Rio De Janeiro. 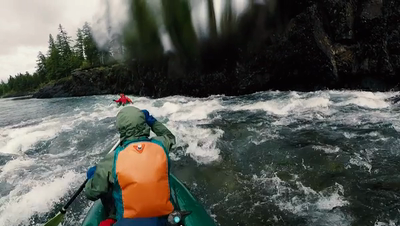 Within the multi-media package there are 5 short-form feature videos. 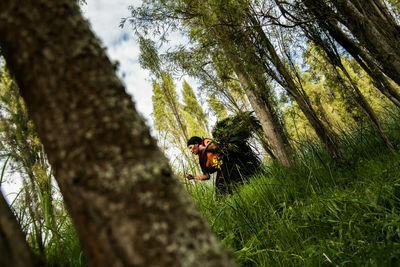 Eight accompanying articles and photo essays are included within the original multi-media package found here at http://nanook.lt/en/will-to-win-hidden Password: nanookwilltowin. The happy taste of victory sharply tearing one’s lungs, defeat stuck as a massive lump in one’s throat, a hymn for human power, often threatening the health of its demonstrators… Olympic Games are a show of extremely strong feeling, and after they are over, the most loyal supporters feel a lack of emotions at least for a few days. But the biggest sporting event in the world does not really end with its closing ceremony. “I don’t want for any other girls to experience things I did,” Paulina Kinyarkuoo said, shaking her head. At the age of only 11 years old she was circumcised a ccording to the traditions of the Maasai, and two years later was forced to marrying a man, who looks more likely to be a grandfather to her than a husband. He physically and sexually abused her. 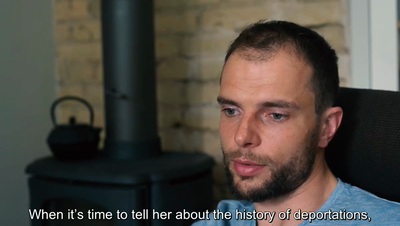 After 12 years of living together and 5 children, Paulina could no longer endure this harsh behaviour and ran away. She couldn’t go back to her parents’ home, as they would return Paulina to her husband. That’s how she ended up in Narok town. 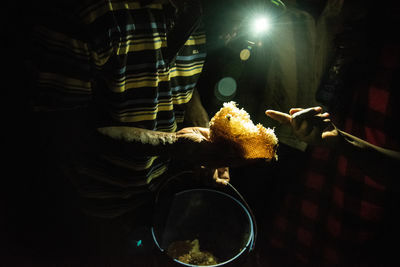 Although in 2001 female genital mutilation in Kenya was banned, this ritual is still being widely practiced by almost all of the tribes living in this area. According to Maasai traditions, an uncircumcised girl doesn’t become a woman, is thought not to be pure, and at the same time brings shame to all of her family because nobody wants to marry a girl like this. Sadly, circumcision is only one of many challenges that Maasai women have to go through. “Forced marriages and giving birth at a very young age, no education, violence, a difficult daily life," Paulina adds, are challenges that Maasai women must face. Maasai men are world-renowned for their courage, and to prove it they must kill a lion. If Maasai women want to survive too, they need to muster as much courage as their men. 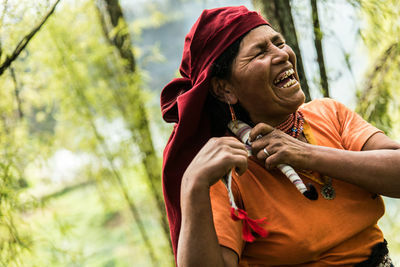 However, colourful clothing and a wide range of jewellery hide all of the dark spots of the tribal life. Behind the scenes on Lake Victoria, shooting a beekeeping story. Every day local men and women from Pacasmayo (Peru) spread along the shore of the town and wade into the ocean. They are collecting mococho (also called cochayuyo) seaweed. Mococho is used for Peru's traditional ceviche and also for medicine. One kilogram of mocacho is sold for 3 to 4 soles (around 1 dollar). In 2-3 hours men and women can collect between 5 and 20 kilograms. Occasionally they also catch octopuses and use them for ceviche as well. “It’s quite an easy job and I earn enough to support my family. I spend 3 hours a day working in the ocean and then I can stay with my kids for the rest of the day,” says Claudio, 30, who is doing this job together with his brother Luis for over 15 years. 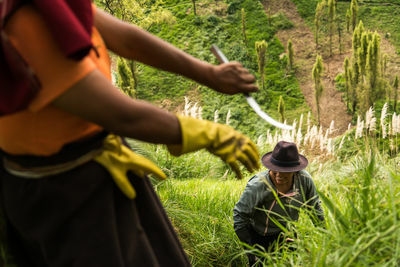 “In the winter we freeze here after a couple hours in the cold water and there is significantly less mococho because of the lower temperature,” says Marilu, 47. “But I don’t complain, I like to spend time in the water,” she adds smiling. 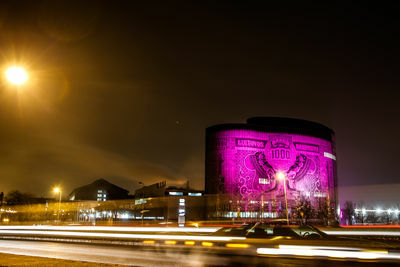 Fireworks in Lithuania marked not only the beginning of the New Year, but also the beginning of the new currency in the country. Over the next two weeks, Lithuanian litas that had been used since 1993 are being replaced by the euro. Lithuania is the last Baltic country after Estonia and Latvia to adopt the euro, doing so to attract more investment, eliminate money-changing costs, reduce the borrowing from - and maybe even the influence of - Russia. “We used rubbles, talonas, then switched to litas, and now will have to get used to euros,” says Zigmantas while familiarising himself with the new currency on the last day of the year. The litas was actually first introduced in 1922 after World War I, when Lithuania declared independence. In 1939 Germany annexed the Klaipėda region of Lithuania and the reichsmark replaced the litas until 1941, when the Soviet Union annexed Lithuania and Soviet rubbles were introduced to the country. The talonas – a temporary currency of Lithuania – was used from 1991 to 1993 before reintroducing the litas. Now, from the 1st of January, euros will take the place of Lithuania’s national currency. Zita spent time watching news on TV to learn about the currency switch in Lithuania and asked her children to change her savings in litas to euros. The switch will be confusing not only because of the physical similarities between the two currencies, but also because of the exchange rate, which is not the easiest to calculate by memory. To help himself and his wife Zita to convert litas to euros, Zigmantas has drawn a chart with different amounts of litas and their equivalent values in euros. However, the younger generation isn’t worried. Guoda, an 18-year-old student, got a few packages of euro coins as a present for Christmas. Apparently, euro bags were among the most popular presents this year. For the first two weeks on the 2015, Lithuanians can use both currencies to pay for goods and services, however they will only be issued change in euros. Not all Lithuanians are happy about the change, though. Many worry about rising prices. Others see the loss of the litas as the loss of the nation’s identity. This gave rise to a small artistic movement of ‘crying litas’ – where people started to draw tears on litas notes to make it look as if famous people shown on the notes were crying. Businessmen, of course, took advantage of the trend and started to produce clothes, bags, playing cards and other everyday goods featuring litas, a very famous symbol among sentimental Lithuanians. After Lithuania adopted the euro, there are only 11 different currencies remaining in circulation in the European Union. Kerala is the ultimate getaway destination. 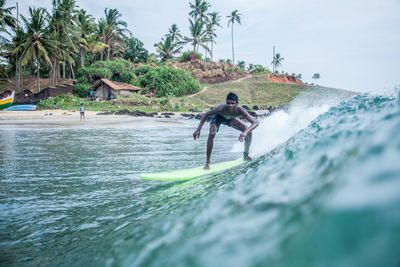 With its flawless waves and untouched beauty, the southern province of India attracts surfers from all around the world. For the local population, foreign surfers have become a new curiosity. While surfers and fishermen have learned to coexist and share the beaches, a group of foreign surfers has decided to give back to the community by founding the Sunday Surf Club, where they teach locals how to swim, surf and tame the ocean. 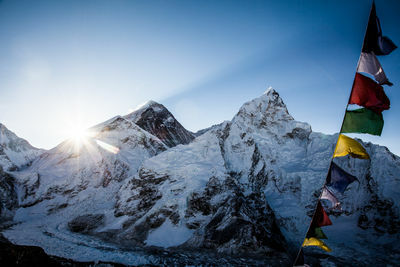 The word "Himalaya" means “House of Snow” in Sanskrit. Home to the highest summits on the planet, the Himalayas span more than 1,500 miles through northern India, Nepal, Bhutan, Tibet, and China. This is majestic landscape of mountains, green valleys and glaciers are also home to many peoples who have managed to live in these harsh surroundings. China is destroying Tibet’s unique culture and turning it into just one of many other provinces of its own. In the countryside some Tibetans still live nomadic life like many years ago, wandering around for a few months with their animals. They still wear traditional outfits and pray, pray a lot. 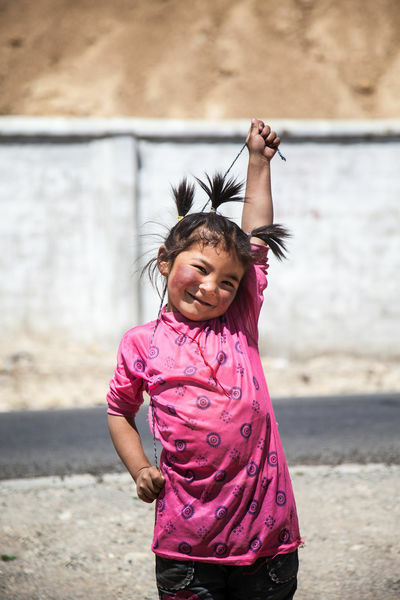 Tibetans face human right abuses and their cultural identity is suppressed. Even monasteries are full of surveillance cameras, everything is in control. 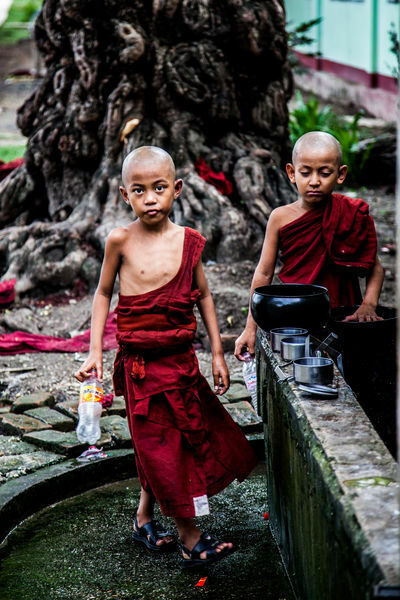 Monks play with mobile phones in the corners and don’t remind those devoted ones not even a bit. 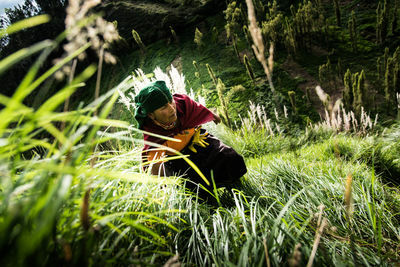 “All intelligent monks left, as it would be impossible for them to survive here”, Norbu, Tibetan living in Lhsaa, says. Ethnic Uyghur Chinese are chopping and selling raw meat right in front of the Buddhist temple. “Chinese are like crocodiles”, Norbu says spitefully. “Because they guttle everything. Not like us, Buddhist”. 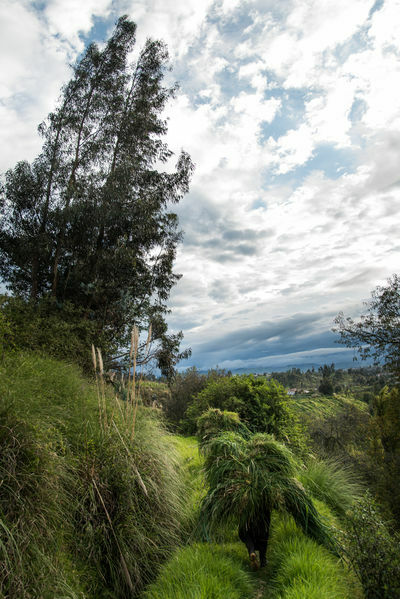 Stunning landscapes also face environmental challenges - deforestation, soil erosion, extinction of wildlife, overgrazing, uncontrolled mining and nuclear waste dumping. 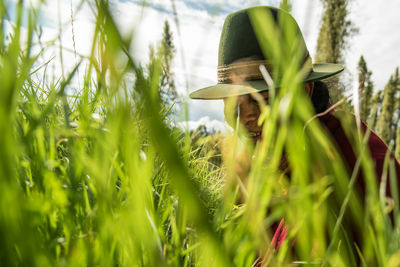 Life in harmony with the nature, an important element of Bhuddhist Tibetans's life and philosophy, has lost balance. 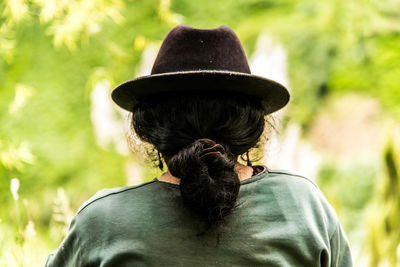 Tibetans look lost in time – they don’t seem to be able to adapt to all the changes and just keep on walking, whispering mantras and spinning praying wheels. They are left behind in their own land. The Bajau Laut are one of the last nomads of the sea left. An ethnic group of Malay origin, these "sea gypsies" live on their boats for their entire lives, roaming in between the Coral Triangle (marine waters of Indonesia, Malaysia, Papua New Guinea, Philippines, Solomon Islands and Timor-Leste). 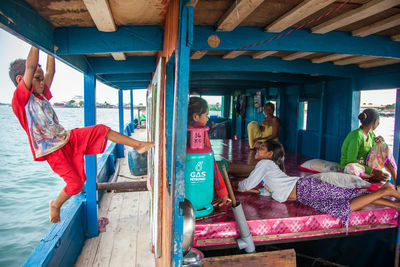 There might be anywhere from five to over 20 people living on one boat, spending all of their time together, moving from one place to another. The ocean is everything to the Bajau. They live out their lives on the sea, and are so accustomed to the water that when they are on solid ground, some of Bajau say they start to feel 'island sickness' and hurry back to their home on the ocean. Though the number of these nomads is decreasing, as the fish that they depend on disappear from the seas with dynamite or cyanid fishing. Exploitive fishing was very popular up to a few years ago. Now cyanide and dynamite are prohibited in the area, though, as locals report, explosions still can be heard. Living in unity with the ocean allows the Bajau to develop extraordinary ability to free dive. They can go as deep as 20 meters down to look for seafood. They also used to dive for pearls. Studies on some children from Thailand and Burma, living in similar communities, show that they have unusually good underwater-vision because their eyes have adapted to the liquid environment. Most of the Bajau doesn't have any documents, they doesn't know their age nor where they were born. Alee came to Mabul from Philippines and was working in one of the resorts on the island. He asked his boss to help him create a school for stateless children after he saw that so many kids in the island donâ€™t have a possibility to learn. In the beginning Alee worked with only 4 children, but now over 80 students come to his classes. “TRACES: Traversing the Past” - it’s a documentary story that will provide a unique look into the painful history of deportations through the challenging adventure of four men. 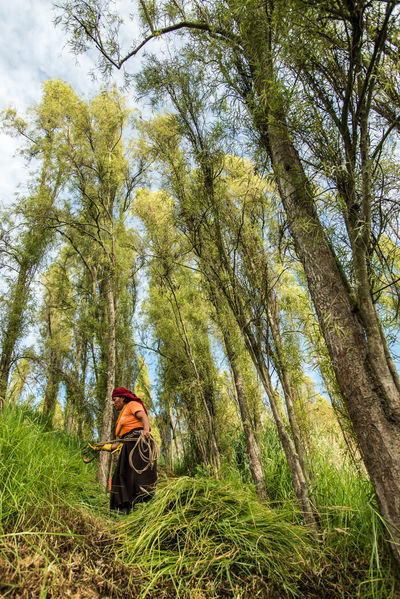 Luz Maria Masaquiza Sailema (38) is cutting the grass to feed the animals. It is a womanÕs task to feed and take care of the animals in Salasaca, Ecuador. WomenÕs work on the slope Ð that looks like an abyss from above Ð can be dangerous. If they lose their balance or stumble under heavy weights, workers can fall down and roll tens of meters to the ground, dislocate their arms, legs, or suffer other injuries. 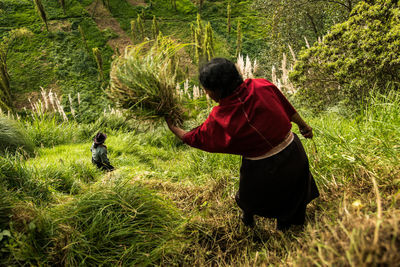 Sisters Martina Masaquiza Sailema (50) and Luz Maria Masaquiza Sailema (38) are cutting the grass to feed the animals. 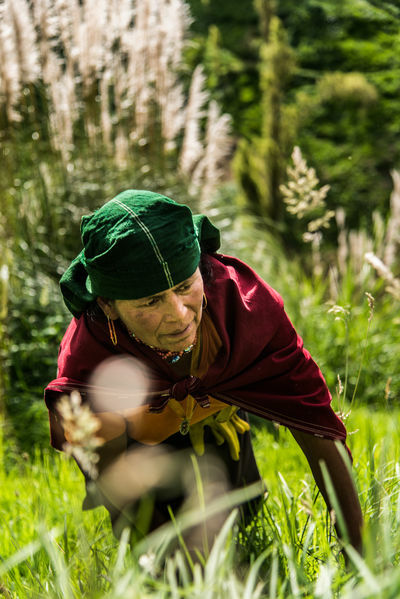 It is a womanÕs task to feed and take care of the animals in Salasaca, Ecuador. WomenÕs work on the slope Ð that looks like an abyss from above Ð can be dangerous. If they lose their balance or stumble under heavy weights, workers can fall down and roll tens of meters to the ground, dislocate their arms, legs, or suffer other injuries. 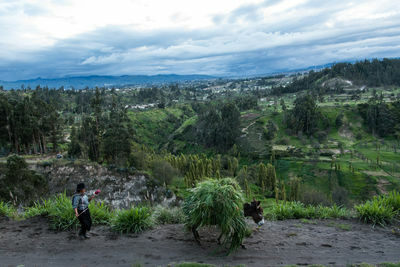 Salasaca district in Tungurava province, Equador, takes up only 12 square kilometers, but has preserved strong identity of the local inhabitants, as well as authentic culture and customs. 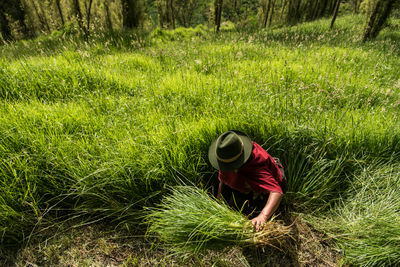 Martina Masaquiza Sailema (50) is cutting the grass to feed the animals. It is a womanÕs task to feed and take care of the animals in Salasaca, Ecuador. The grass is called kikuyo. 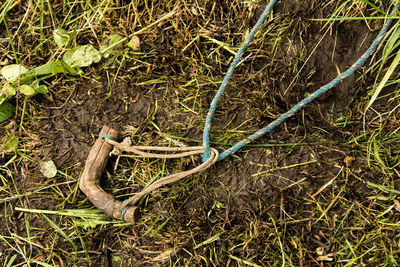 Women carry it on the backs or load the donkeys with this heavy burda in. 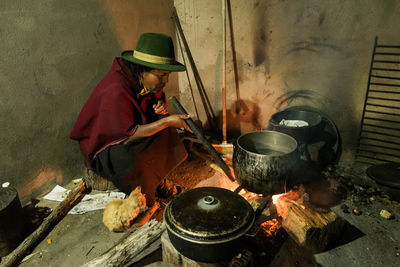 Martina Masaquiza Sailema (50) is cooking dinner in the kitchen of her house, in Salasaca, Ecuador. 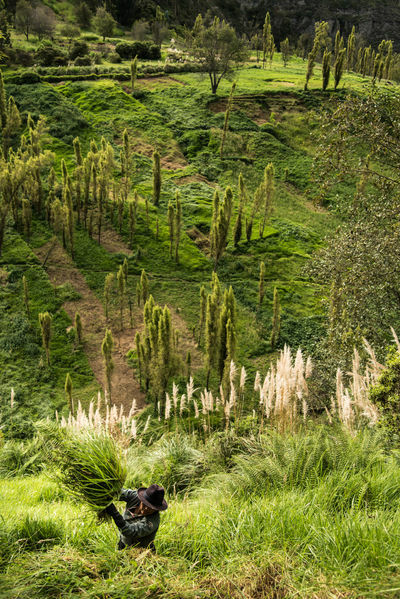 Luz Maria Masaquiza Sailema (38) is walking down to the river to grass grass and spinning wooly ran on the way. 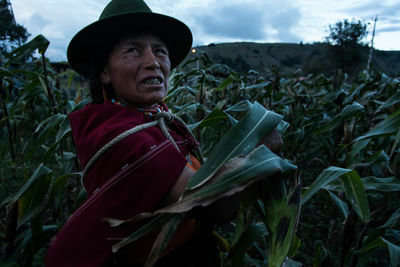 Martina Masaquiza Sailema (50) is picking the corn for dinner after feeding her animals in Salasaca, Ecuador. 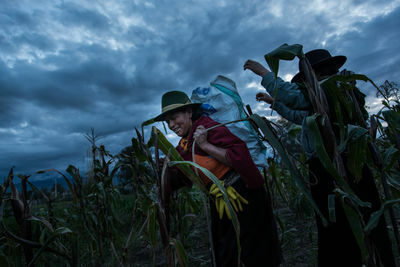 Martina Masaquiza Sailema (50) and Luz Maria Masaquiza Sailema (38) are picking the corn for dinner after feeding her animals in Salasaca, Ecuador. Tools that sisters Martina Masaquiza Sailema (50) and Luz Maria Masaquiza Sailema (38) use to cut, bind and carry the weed. 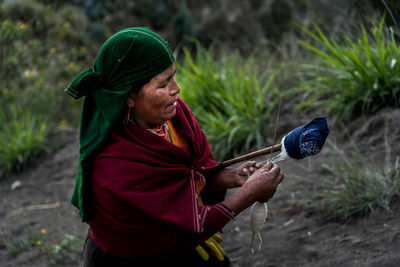 one of the tools that sisters Martina Masaquiza Sailema (50) and Luz Maria Masaquiza Sailema (38) use to bind and carry the weed. 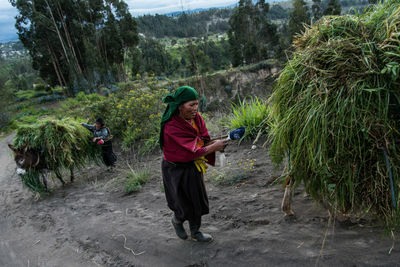 Sisters Martina Masaquiza Sailema (50) is feeding her animals with freshly cut weed, Salasaca, Ecuador. 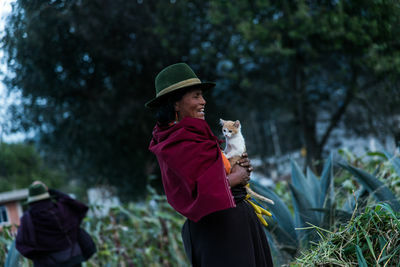 Sisters Martina Masaquiza Sailema (50) and a kitten in her land, Salasaca, Ecuador. 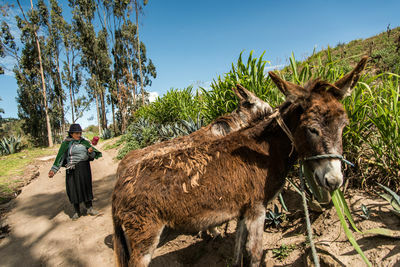 Sisters Martina Masaquiza Sailema (50) and Luz Maria Masaquiza Sailema (38) are walking back to their village with the two donkeys loaded with freshly cut weed. 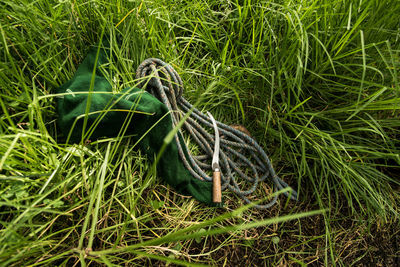 Strings of fluffy wool slide between their fingers and obediently lie down on swiftly turned spools, which are not unlike integral parts of their hands. Martina Masaquiza Sailema (50)is walking back to the village with the donkey loaded with freshly cut weed. Sisters Martina Masaquiza Sailema (50) is walking back to their village with the two donkeys loaded with freshly cut weed. She constantly spins wool, whenever her hands are free. 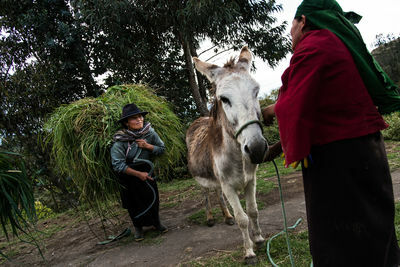 Luz Maria Masaquiza Sailema (38) is walking back to the village with a donkey loaded with freshly cut weed. She constantly spins wool, whenever her hands are free. 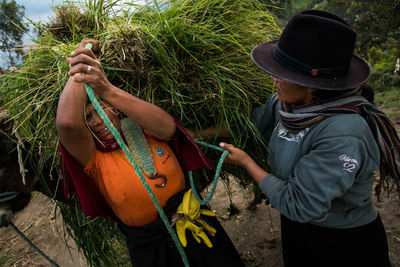 Sisters Martina Masaquiza Sailema (50) and Luz Maria Masaquiza Sailema (38) are loading the grass on the donkey's back. 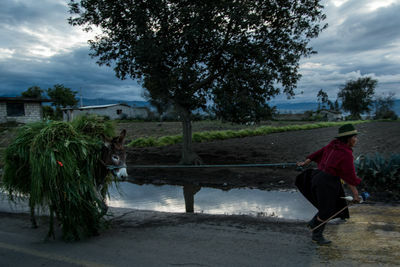 Some women, who do not own donkeys, carry their burden home on their backs and have to repeat the process several times. Martina Masaquiza Sailema (50) is loading the grass on the donkey's back. 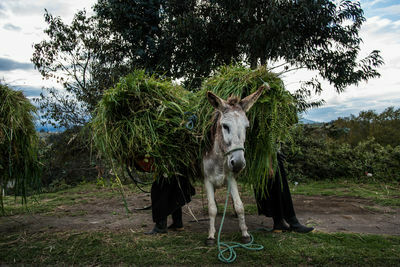 Some women, who do not own donkeys, carry their burden home on their backs and have to repeat the process several times. 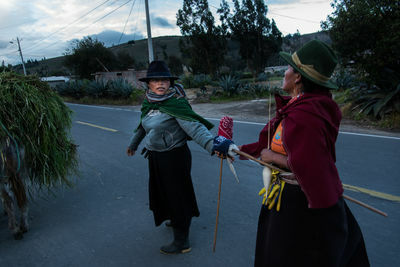 Sisters Martina Masaquiza Sailema (50) and Luz Maria Masaquiza Sailema (38) are carrying freshly cut grass to feed the animals. The embankment is too steep and too intricate to be worked with mowers and cars. Even the donkeys wait for their burden on the top of the slope; women have to cut the grass by hand and carry it to the top themselves. Some, who do not own donkeys, carry their burden home on their backs and have to repeat the process several times. Paralympian Osvaldas Bareikis is preparing for the Paralympic Games Rio 2016.